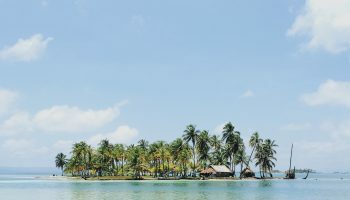 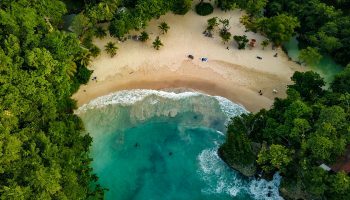 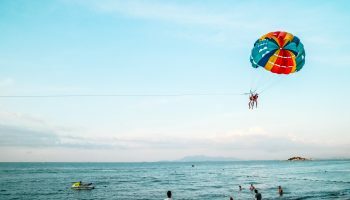 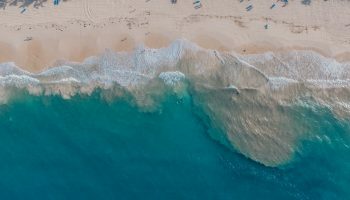 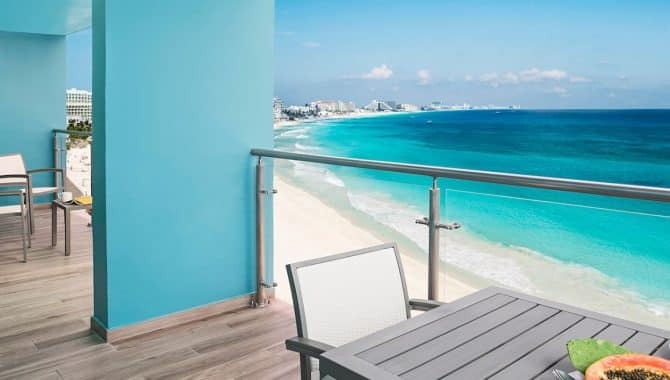 Sun-filled beach vacations are not reserved for just the rich and famous, and your beach vacation doesn’t have to be a break-the-bank expense. 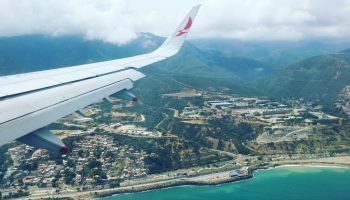 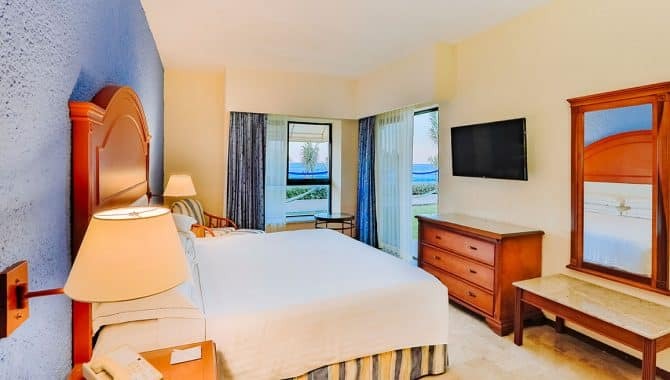 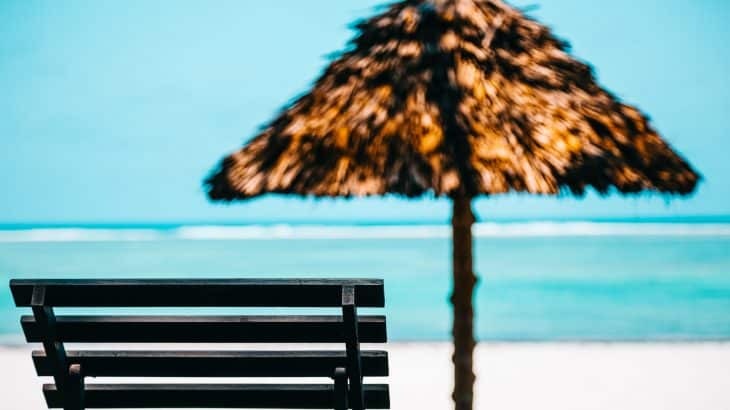 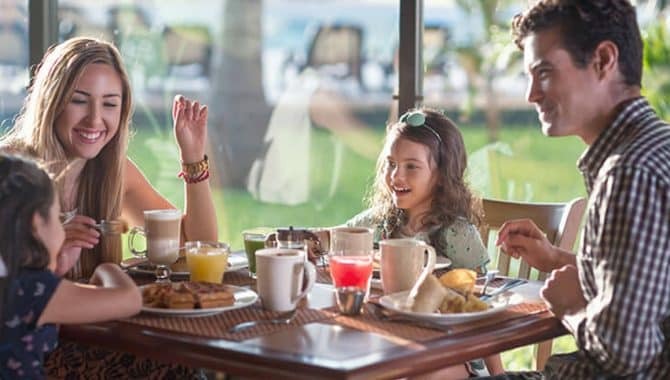 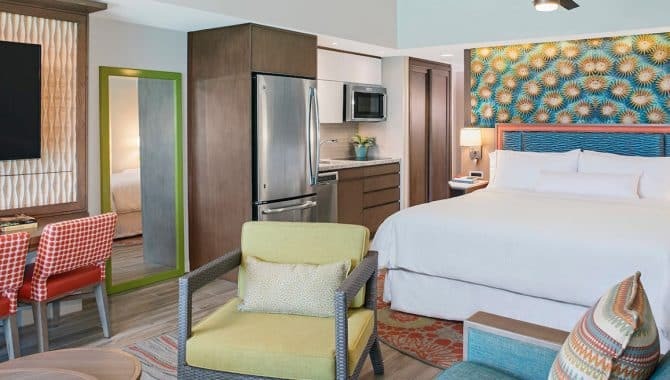 There’s an affordable destination in paradise with everything needed for a relaxing escape, whether it’s for a whole family, couples or friends. 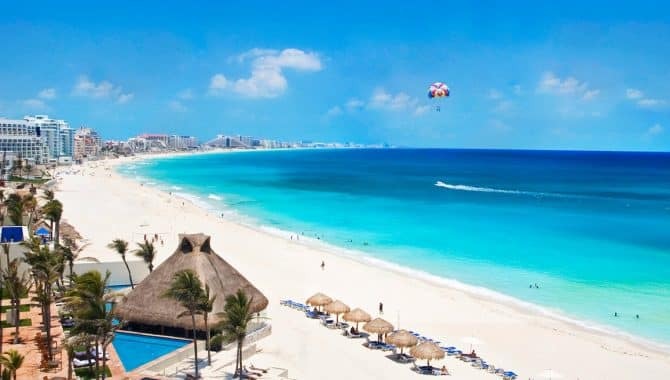 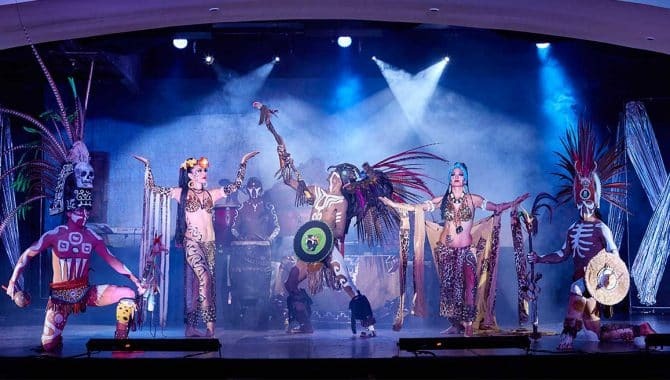 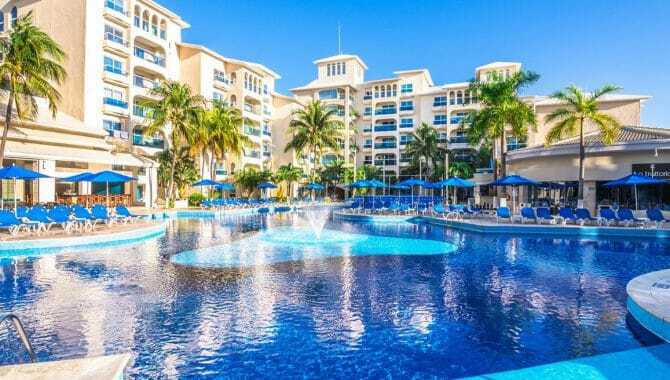 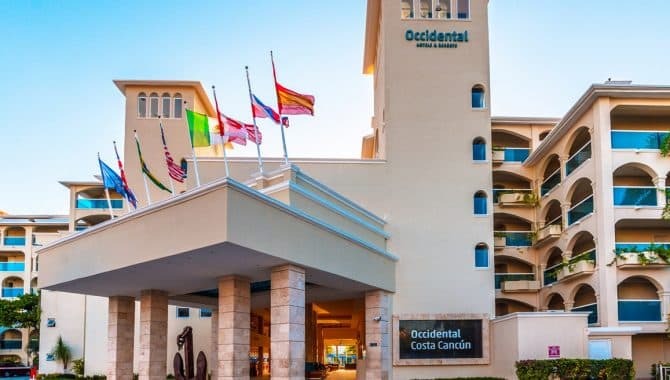 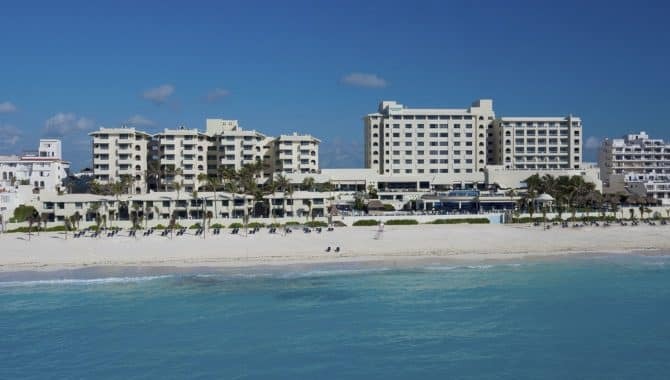 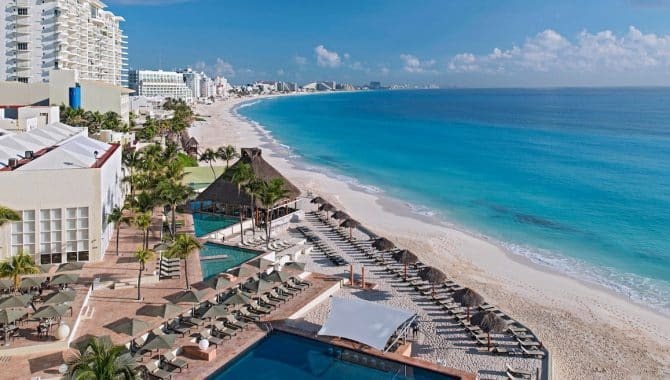 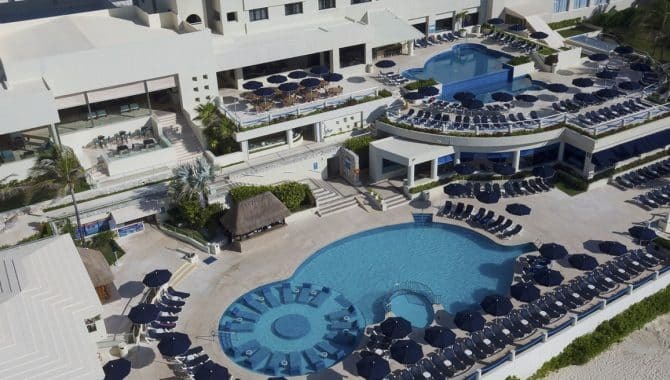 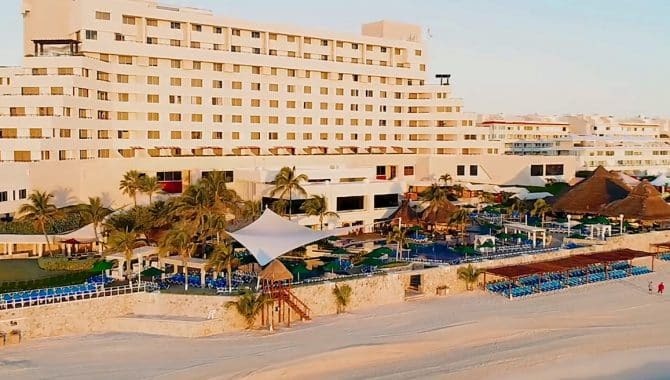 Cancún, Mexico welcomes more than five million visitors annually, and they come with varying budgets. 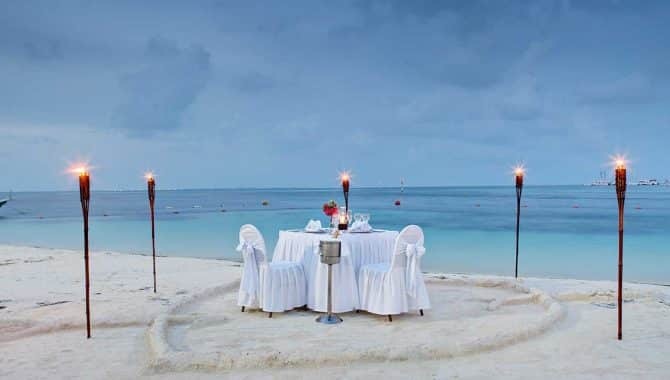 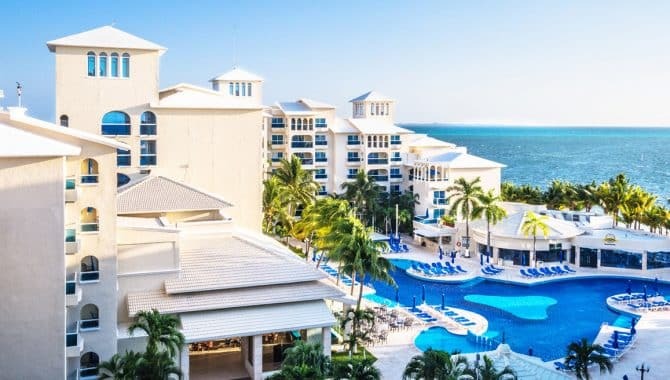 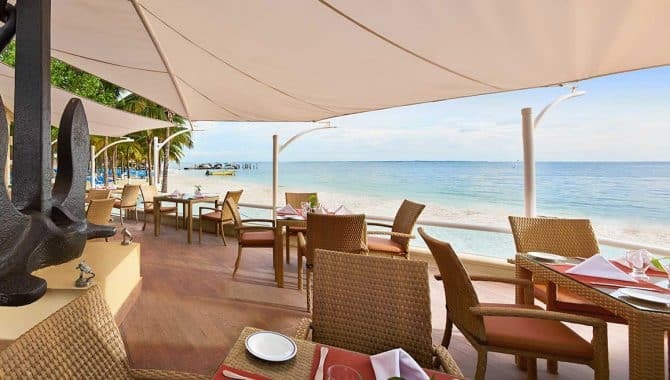 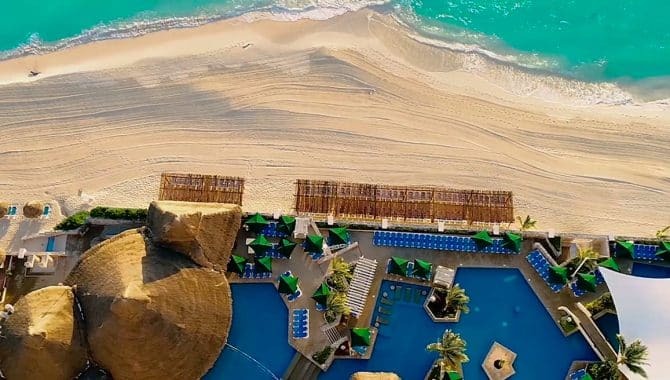 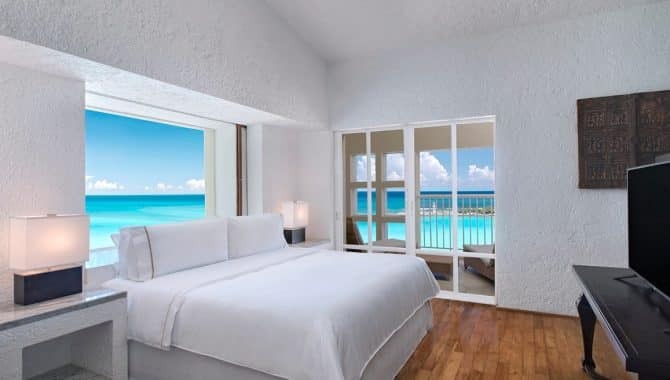 This Caribbean oasis has beach resorts that put you right on white sand in front of glassy turquoise water for a modest price. 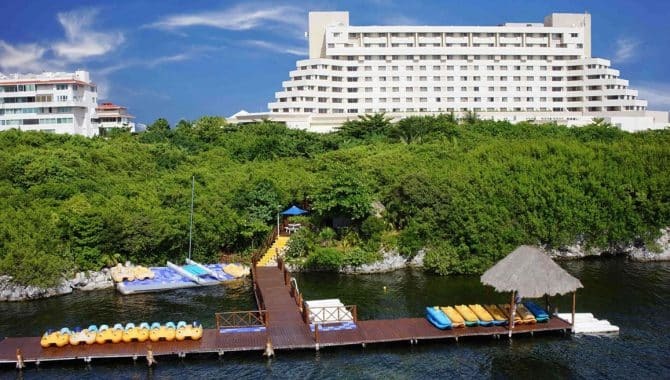 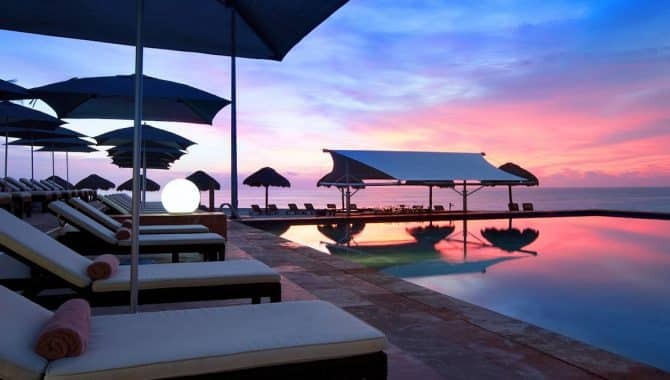 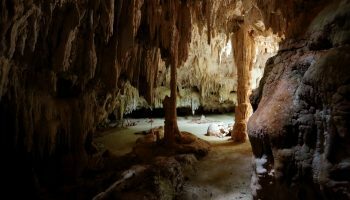 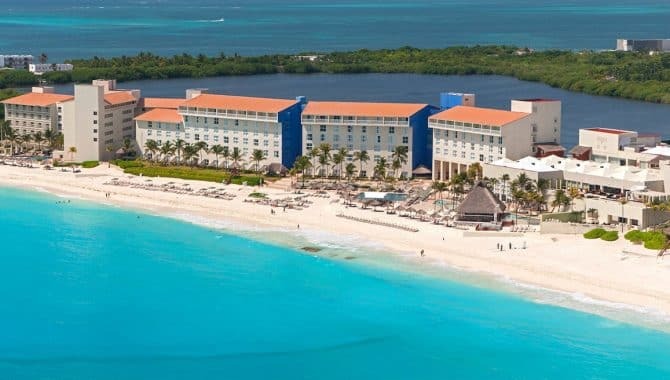 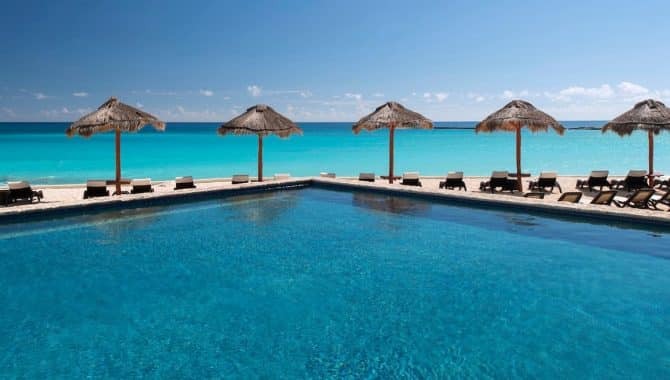 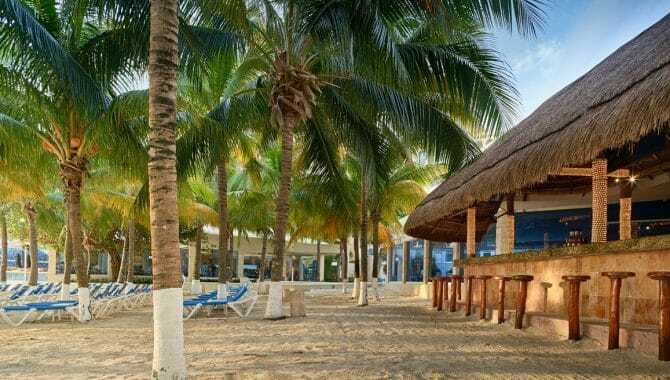 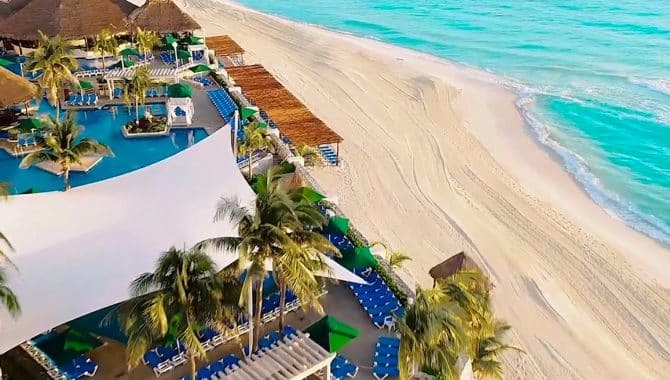 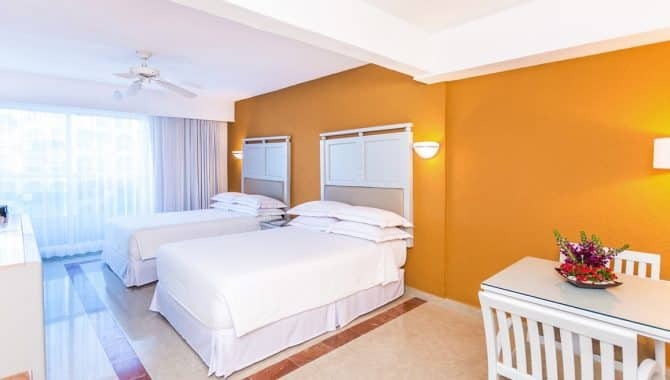 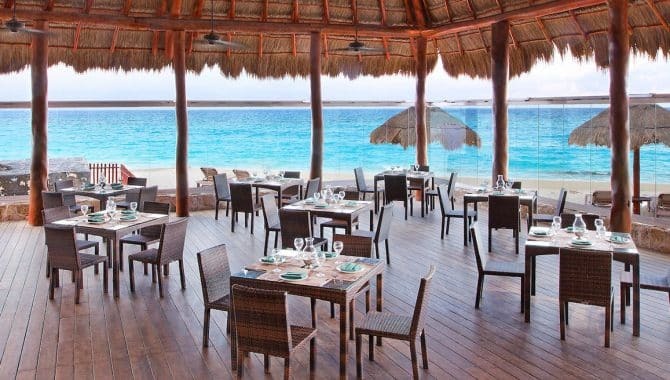 And savings on your beach hotel means more spending for Mexico’s hottest attractions like Chichén Itzá, Gran Cenote and Isla Mujeres. 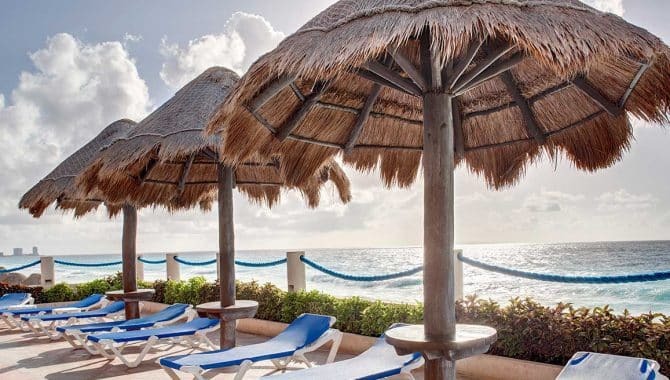 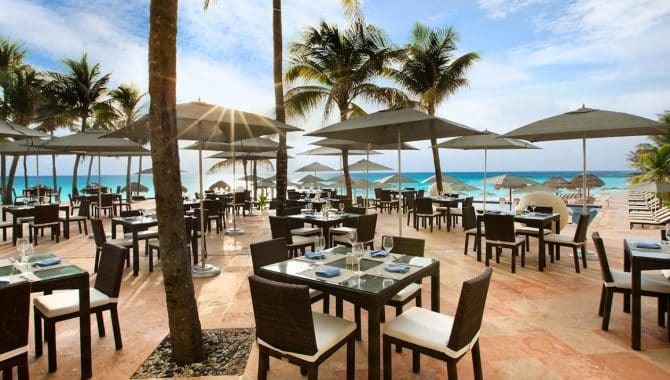 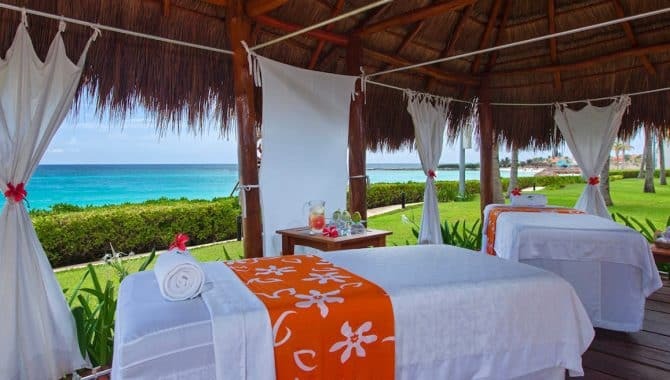 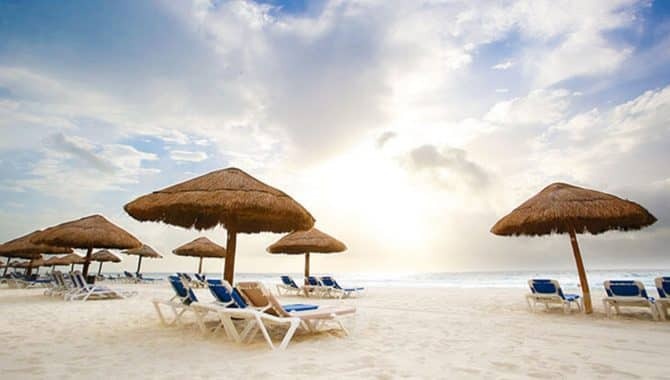 The Westin Resort & Spa Cancún serves as a tranquil beachside oasis, perfect for some much-needed relaxation. 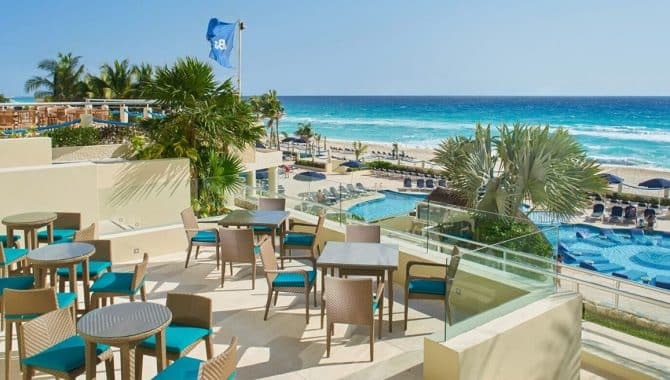 Grab a lounge chair at one of the property’s four pools or on the private beach for a calm, rejuvenating day soaking in the sunshine and enjoying your favorite drinks. 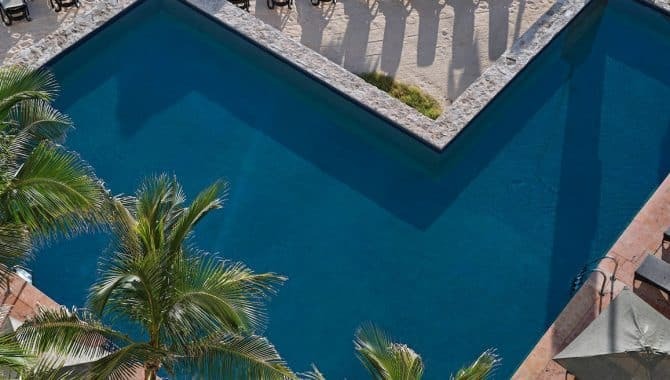 For an extra dose of fun, catch a ride on the resort’s surfing simulator, the FlowRider. 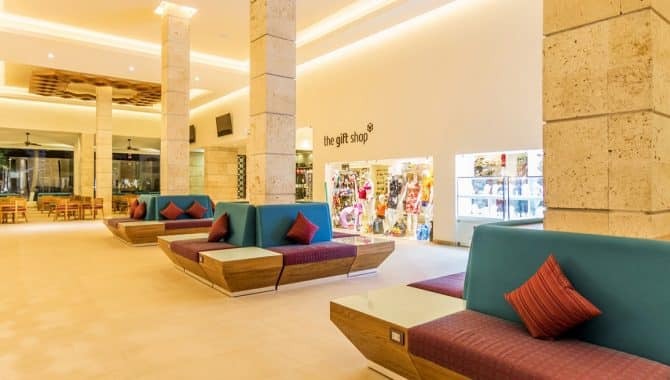 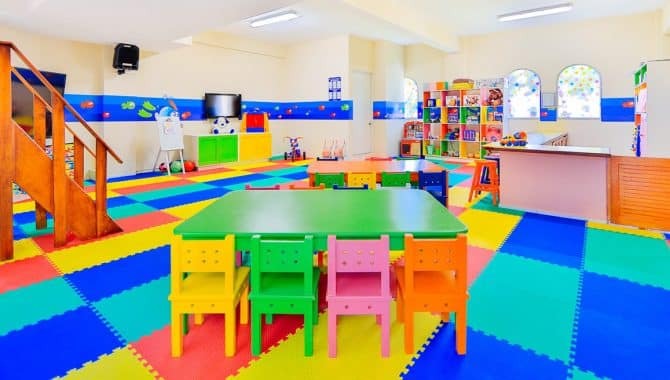 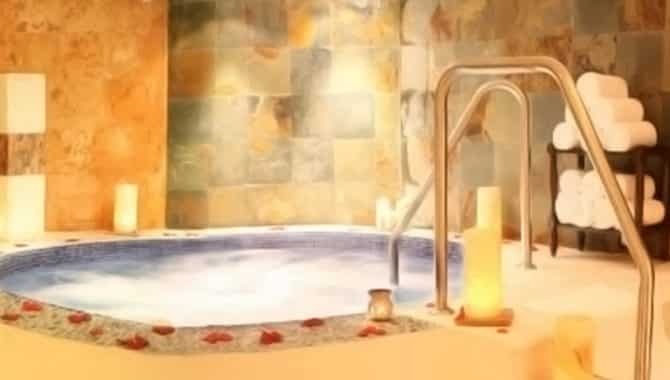 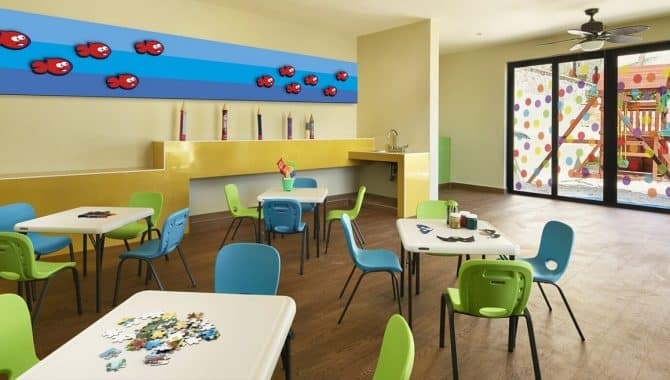 Or, enjoy a relaxing yoga class at the spa while the kids partake in crafts and games at the Westin Family Kids Club. 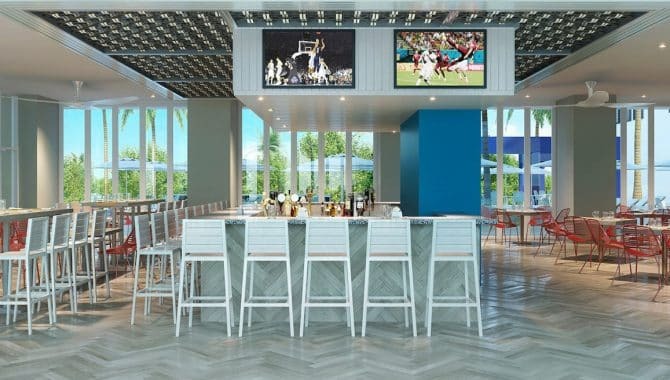 After relaxing up an appetite, visit the Sea & Stones Restaurant for surf and turf, steaks, and pizza or hit up the Arena Sports Bar for a casual dining experience. 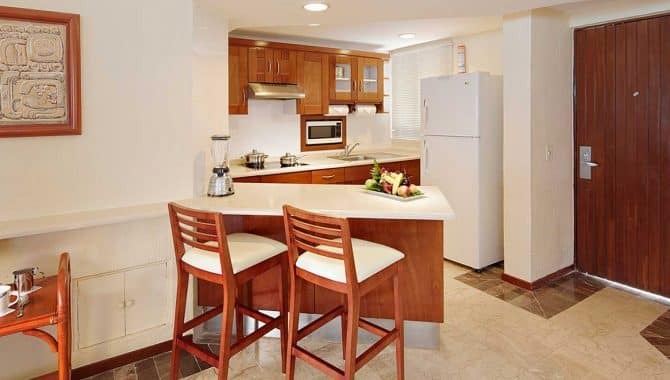 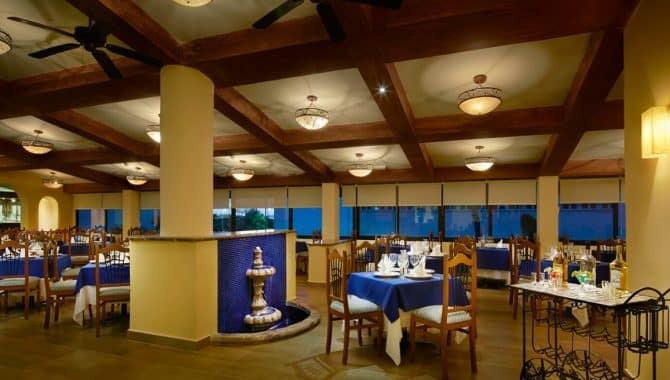 The Palmar Market is an excellent option for guests who want to cook a regionally-inspired dish in their room. 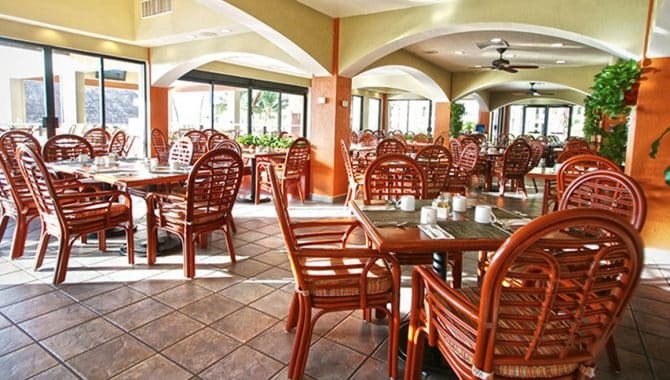 For breakfast, the Sabor Casual Kitchen serves up local and international specialties with its buffet and à la carte options. 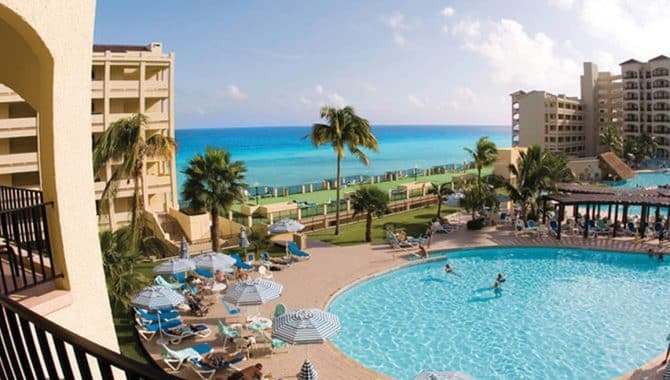 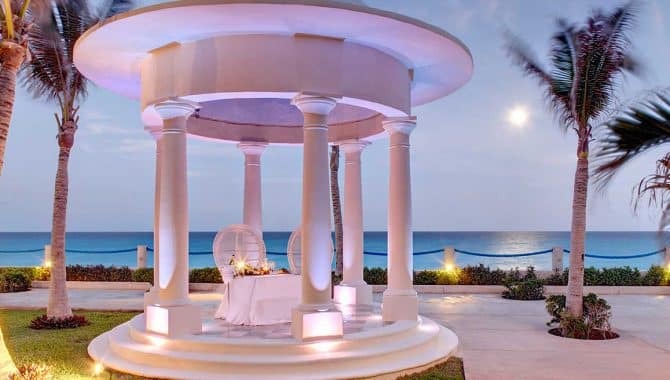 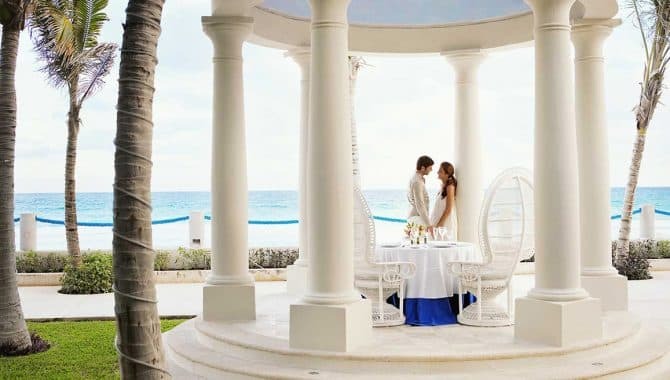 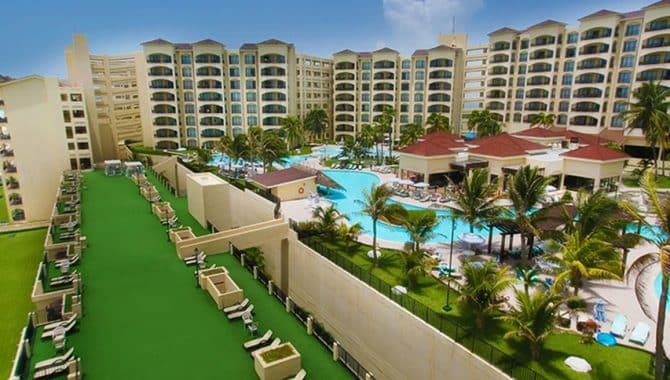 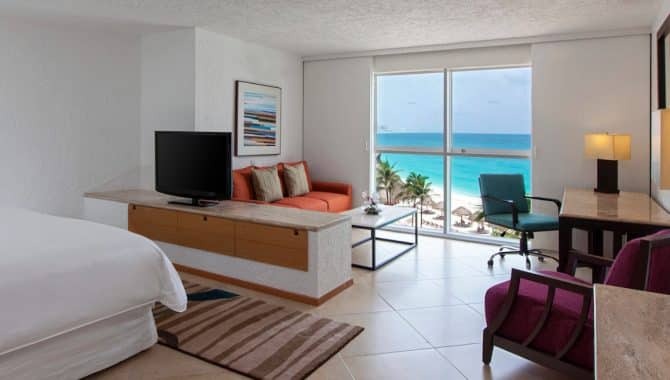 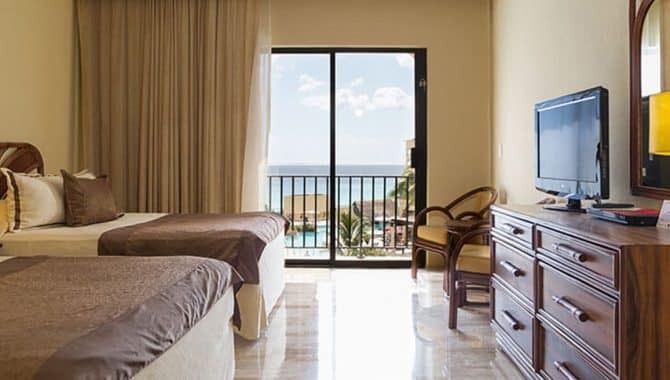 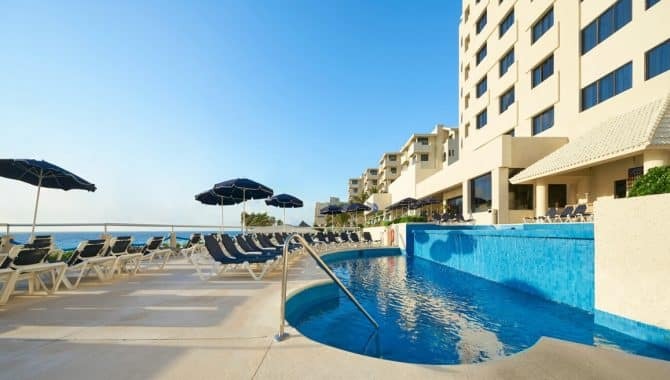 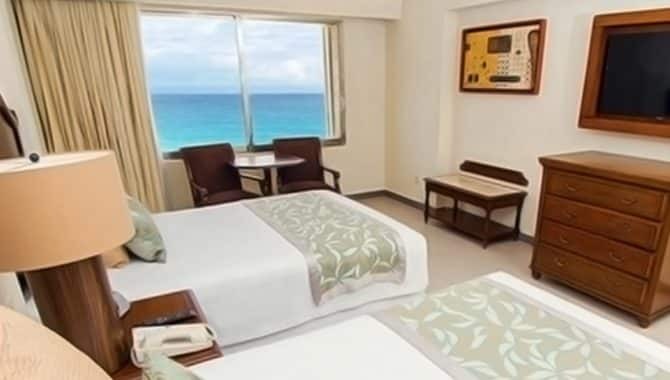 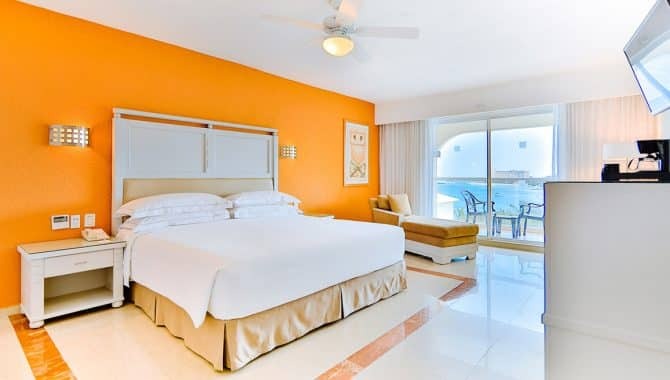 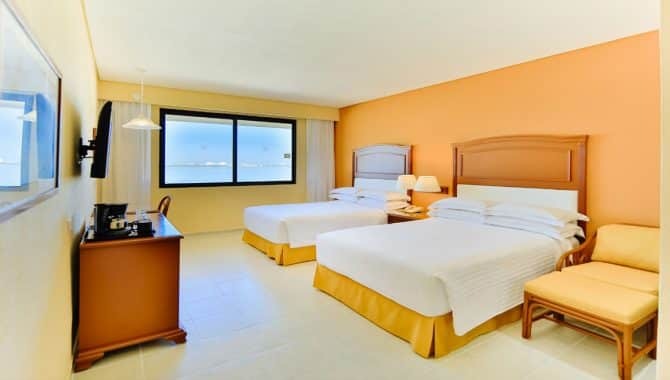 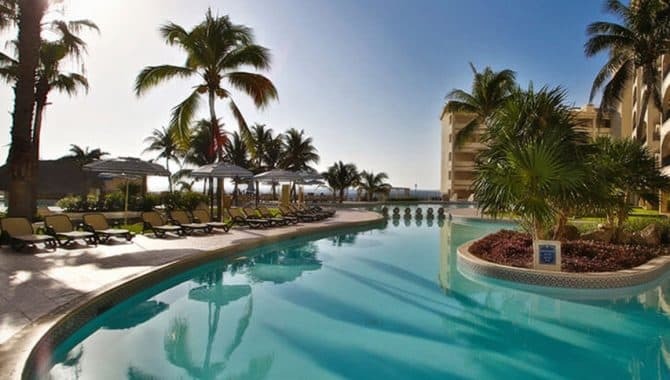 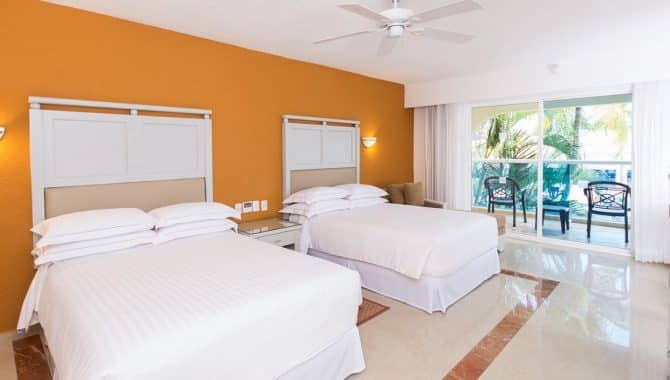 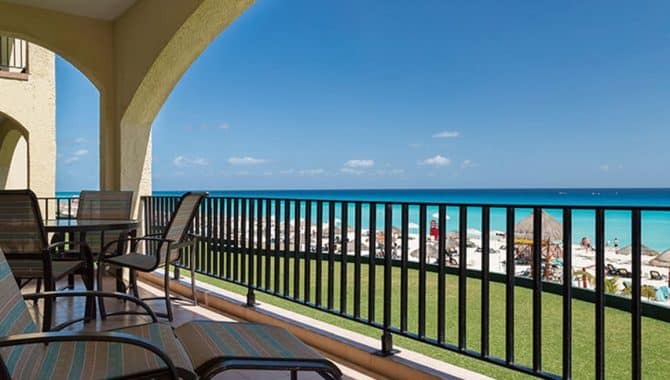 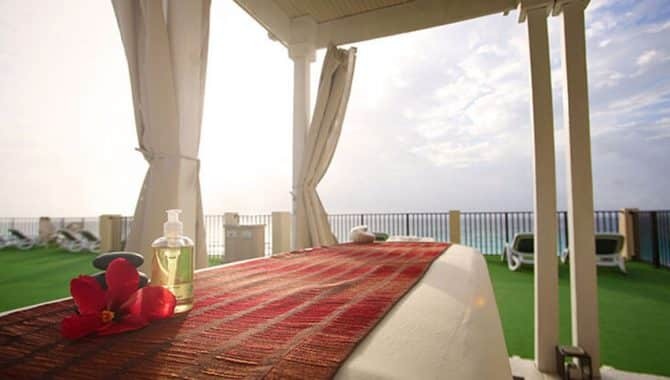 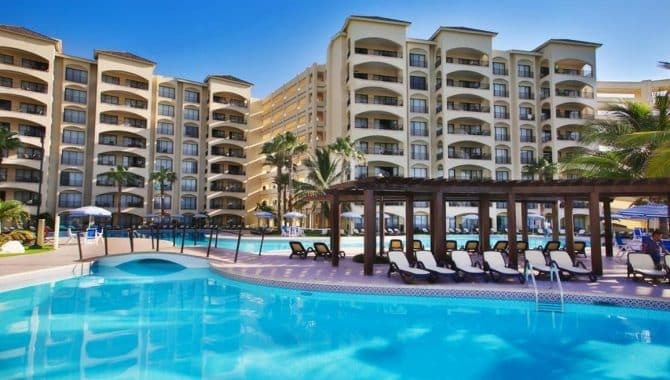 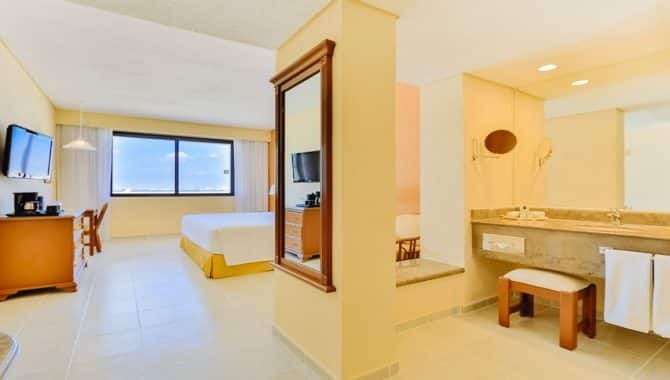 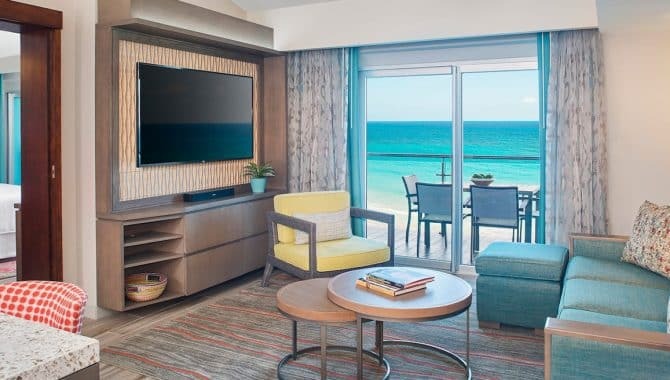 The Cancún resort’s accommodations are available with ocean and lagoon views, many of which offer a private balcony. 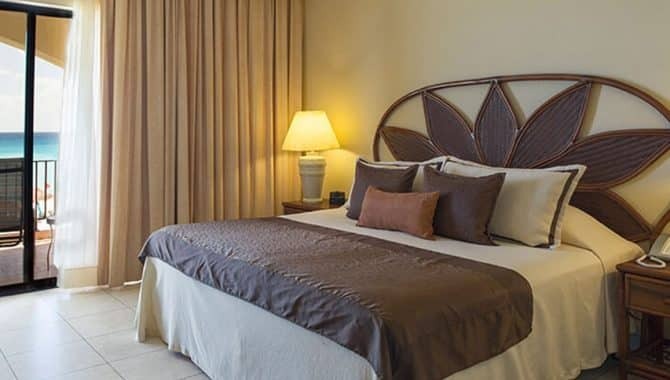 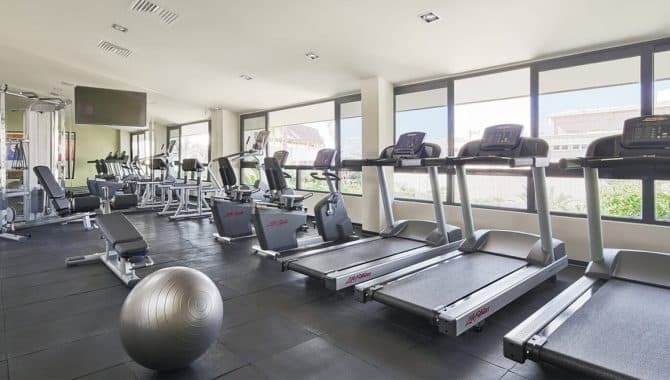 While the spacious studios are fitted with a king-size bed and a pull-out sofa bed, the deluxe rooms feature two double beds. 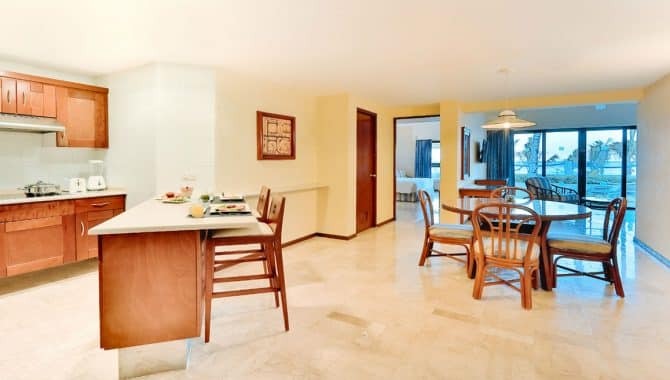 For even greater space, opt for a one or two-bedroom villa with separate living areas and kitchenettes. 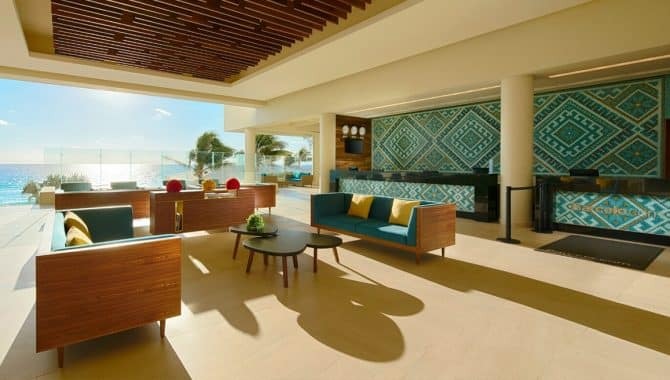 The junior, master, ambassador and presidential suites all provide access to the Royal Club Lounge.